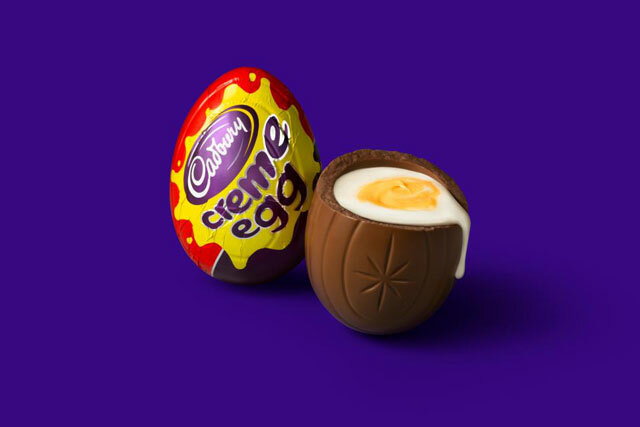 Last year, Mondelez had the challenge of turning around two years' worth of declining sales on its Cadbury Crème Egg brand - and it do so through social media. Jerry Daykin, European social media manager at Mondelez International, told the Social Brands conference yesterday about how the brand succeeded in its mission. The single crème egg had been in double-digit decline for two years, and the challenge for Mondelez is that the single egg is the product that introduces consumers to the crème egg brand. Daykin said the company wanted to reach more people aged 16 to 24 who were watching less TV and spending more time on social platforms, in order to introduce them to the brand, and so it planned social content accordingly. He said: "Crème egg had 2.5 million followers. It's one of the five biggest pages in the UK, and every day we created rich content and shared it with the community. When we found posts that people liked and were happy to engage with, we put paid media behind it. "It actually feels like it's cheating in social, but just like any good old form of advertising, you can buy more reach of your content. It meant we weren't just talking to a small percentage of our fans. "Through the course of the activity, the crème egg brand reached 16 million people on Facebook. Over a three-month period, it meant the brand we reached those people on average seven times, meaning the target audience was seeing crème egg in their newsfeed around three times a week." Daykin said that in terms of engagement, there were five million people actively clicking and engaging with the content. As a result, the crème egg brand went from a double-digit decrease to a 9% increase in sales, with the only major change in the brand's planning plans being "a shift in media from TV to Facebook". In Mondelez's end-of-campaign analytics, the company found that the activity consumers had seen on Facebook more or less matched TV in terms of intent to purchase increase, when TV had had four or five times the amount of budget. "We managed to show that by using social at scale you could drive sales at the same rate as TV," said Daykin.